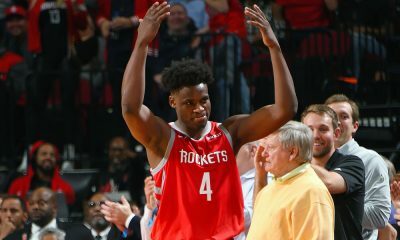 Rockets let their coach go after their horrific play in Houston’s 4-7 start. 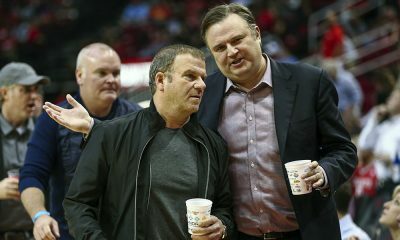 The Houston Rockets have been absolutely awful, but I didn’t think they would take this step just yet. The Rockets have fired coach Kevin McHale just eleven games into the 2015-16 season and coming off a year where McHale guided the Rockets to the Western Conference Finals. The move was first reported by Adrian Wojnarowski of Yahoo! Sports. 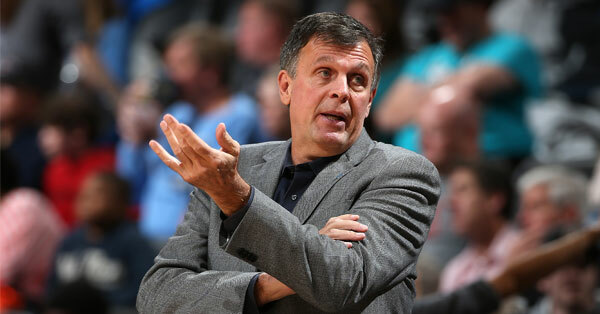 The Houston Rockets fired coach Kevin McHale, league sources tell Yahoo Sports. The current assistants move up — JB Bickerstaff becomes the interim head coach with Chris Finch becoming the associate head coach, according to Woj. The Rockets gave McHale a three-year, $12+ million fully guaranteed extension less than a year ago — and he followed that up by taking the Rockets to the West Finals last year. 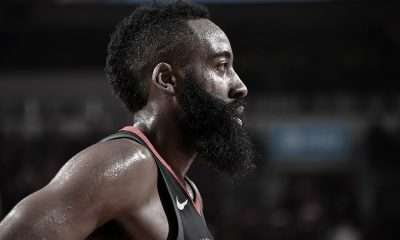 But anyone who has watched the Rockets this season knows that something is seriously wrong with the team. 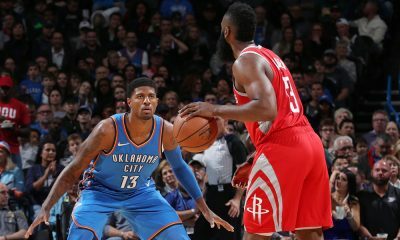 The perimeter defense has been atrocious — to the point that at times it looked like the Rockets were not even trying — and the team has lost four straight games, many at home to squads that have no business beating the Rockets (much less destroying them). 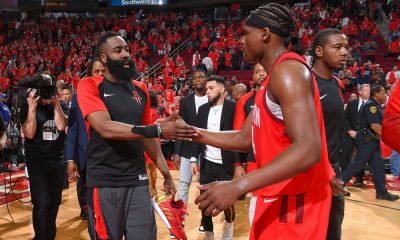 What in the world is wrong with the Houston Rockets?